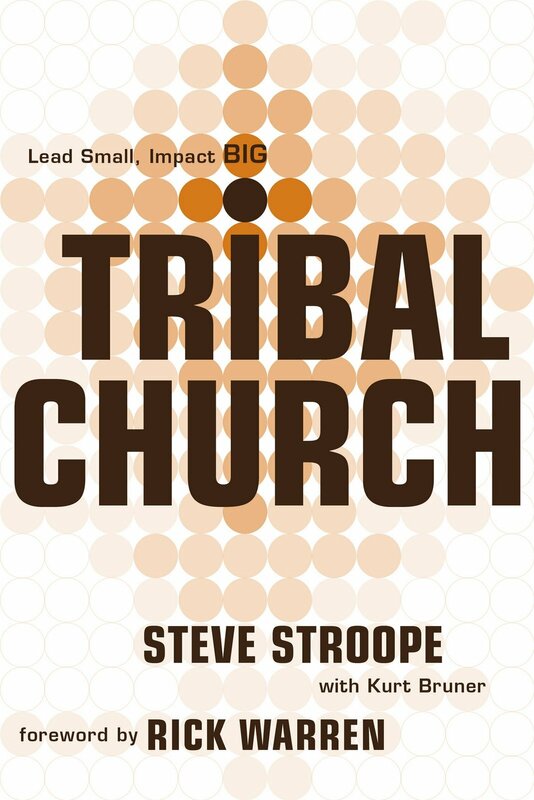 I recently listened to a podcast with Steve Stroope, author of Tribal Church and pastor of Lake Pointe Church in Rockwall, TX. Steve had some great thoughts on the idea of “paying” your volunteers – part of his leadership tribe. 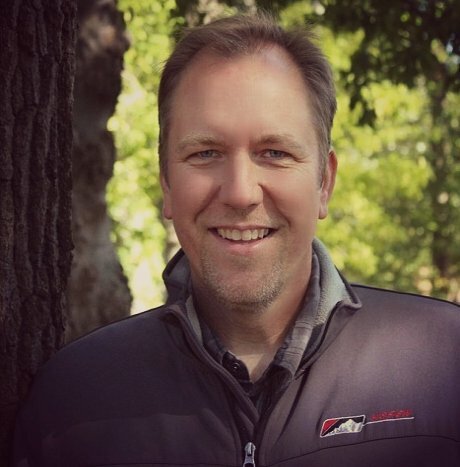 We probably all “pay” our volunteer leaders in some respect, but moving it to a more intentional level could really increase the effectiveness and the connection they feel. If you are losing your volunteer ministry leaders, it may be because they don’t feel like they are getting anything in return. 1) Public praise – Shout outs, thanks, and other public ways of letting people know how much you appreciate your team is important. You can do this through speaking, through second hand compliments (ones they overhear you say to others), in publications, and through social media. 2) Private praise – This is just as important as public praise, maybe even more so. Letters, especially when the appreciation is for something specific, can be powerful. Not everyone responds well to public praise, but everyone does respond well to private praise. Give someone a call, write a note, say thank you to them. 3) Access to you – Give your leaders access to you. Give them opportunities to meet with you, talk and connect. Answer their calls and stay in touch. Keep them in the loop on important changes and be their pastor. 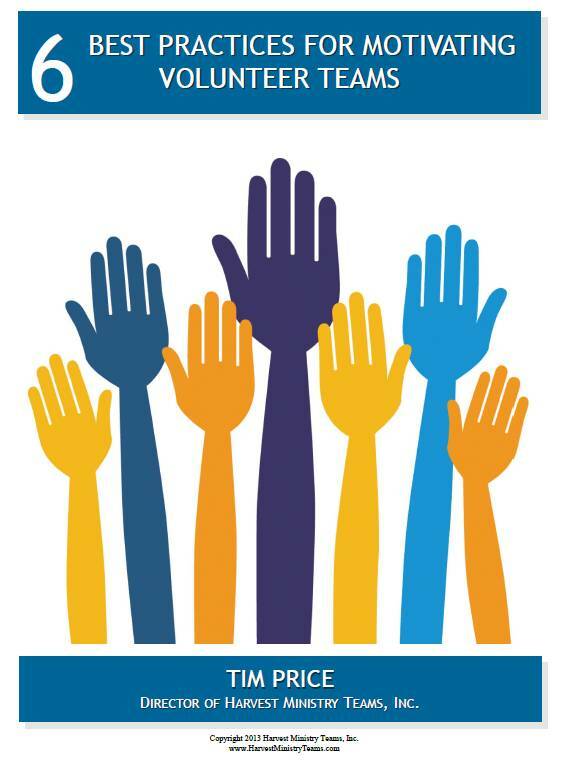 4) Allow them to give input – Your volunteer team will have the most on the ground data available. Ask questions and listen. People in leadership typically don’t need to have their way, but they do need to have their way considered. 5) Give a promotion – Is one of your team members doing well? Increase their responsibility. Leaders will rise to the challenge. You don’t want to keep a leader quality person serving in an entry level volunteer role forever. Invite them to more. He who is faithful in the small things will also be faithful in the larger roles. 6) Connect their job to the greater kingdom mission – Constantly remind your team that what they are doing matters. 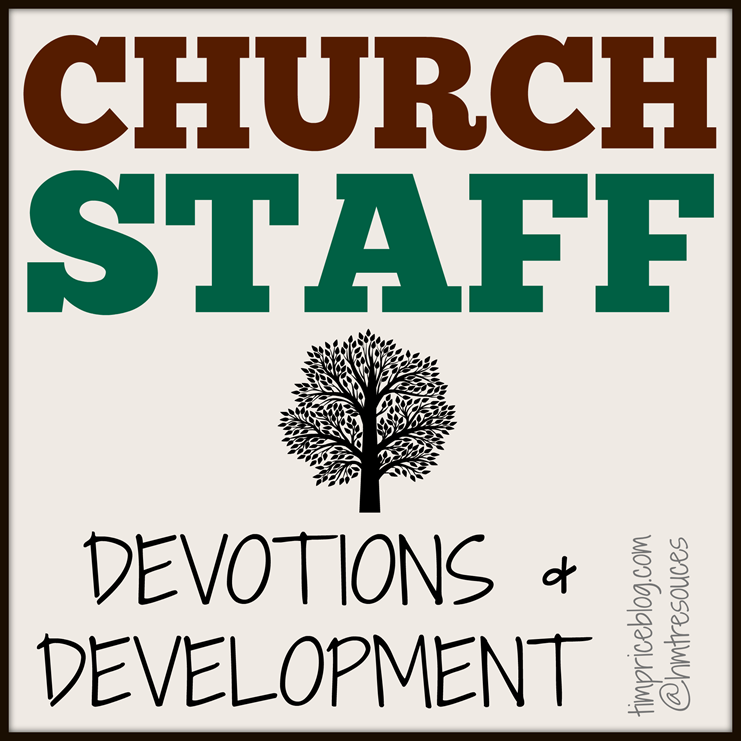 The role they play is making a difference in the mission of the church and kingdom. 7) Empower them – Give your team leaders the parameters in which they can make decisions and turn them loose for empowered ministry. Steve Stroope mentioned his four parameter: 1) Theology 2) Values 3)Vision 4) Budget. 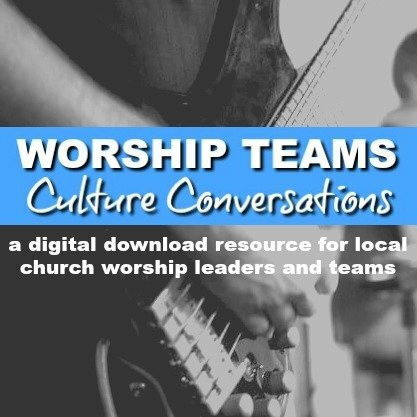 Within the context of those areas, ministry leaders can help shape, form and decide things in their ministry areas. 8) Give them tools to do their job well – Your team needs to be well equipped. Give them what they need to do their job effectively and efficiently. Often, noticing that they need something new or better, or at least responding to their requests, can keep them connected and committed. 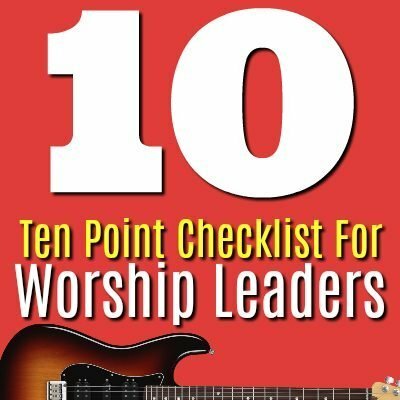 9) Perks – It’s always nice to share ministry perks with your leaders. If you get some free tickets to the game, invite one of your team members along. If you have an opportunity to take them to lunch, pay for it. When you send a thank you note, send along a coupon for a free ice cream. 10) Give them knowledge – Help your team learn and grow in their role. This may be one of the best ways to pay them. It not only helps them feel more committed, but it also transforms their skills, motivation and outlook on their ministry role. Attend a conference or seminar together. Give them a book to read. Send them article links. 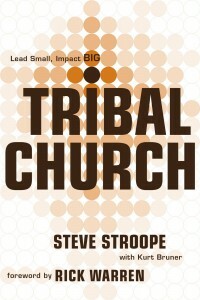 The subtitle for the Steve’s book, Tribal Church is “Lead Small; Impact Big”. It’s true, when we invest a little time in “paying” our volunteer teams, we make a huge impact for the long haul. Do You Know the Difference Between a Clique and a Team? Register your email to receive the Blaze Ministry Magazine!